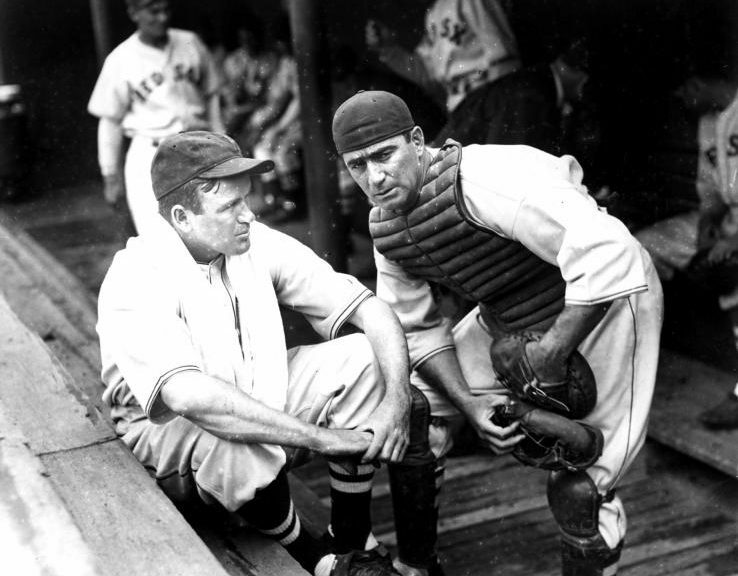 Who was Moe Berg? Merely a major baseball league catcher who spoke fifteen languages and spied for his country in World War II. He has no brass plaque at the Baseball Hall of Fame, but they display his Medal of Merit. I watched last night’s Wash­ing­ton Nation­als–Boston Red Sox game with a Red Sox fan named Hank, whose reac­tions may be of inter­est to base­ball fans in gen­er­al, as a sug­ges­tion of how the game is man­aged by some folks these days.